For sale acre lot on South Moberly Lake road at Km 8. Lot is zoned R4 with good Government road access and BC Hydro power next to lot. Lot borders hillside and South Moberly Lake road. Lot is not lake front but has good public boat launch 1/2 km away. 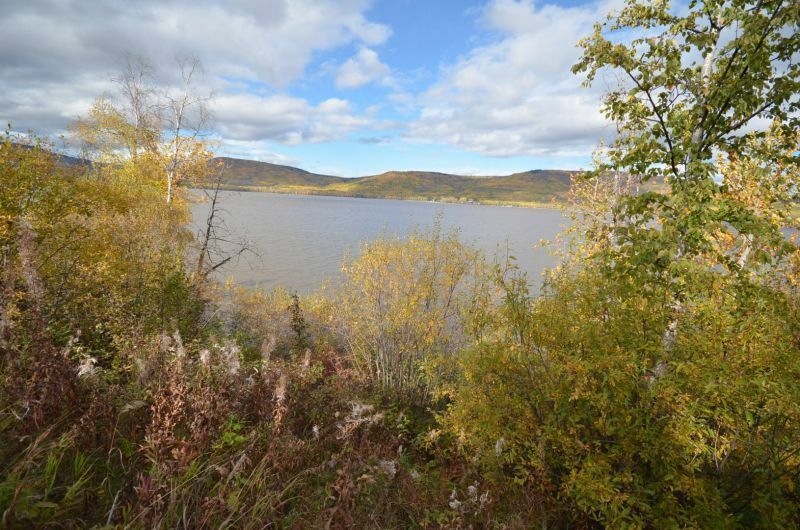 Lot is not cleared with a variety of tree's with a potential great view of Moberly Lake. Great for seasonal living or building a permanent year round residence. Asking $89,000.